Everytime I am invited by Mega Global, the makers of Mega tuna, sardines and prime products, I’m always excited and looking forward to it. 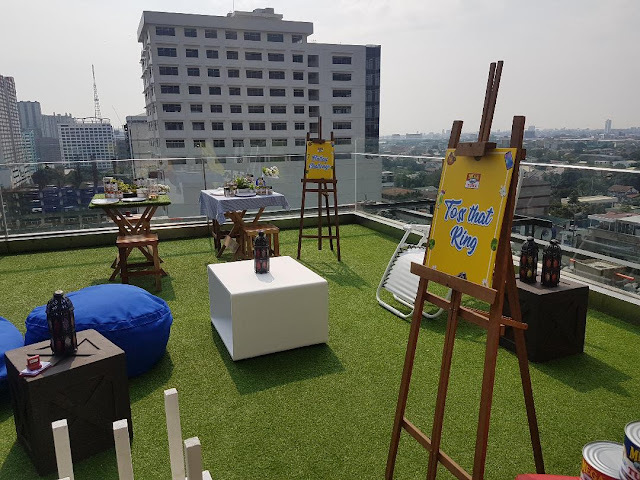 Just like when they launched the Mega Tuna Sarap ng TUNAy with their newest ambassadors, I really enjoyed their activities and the ambiance of Nautilus Rooftop Bar at the Prime Hotel. Quezon City. 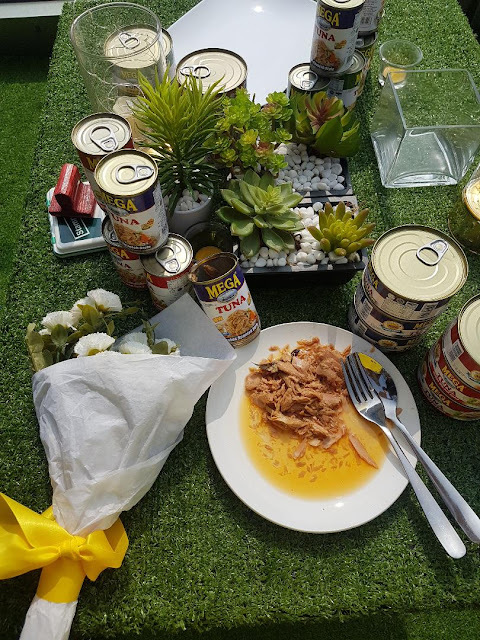 During the event, I was able to learned that their tuna brand is something to be proud of because it’s a Filipino made with 100% pure tuna which contains no extenders and most importantly tuna offering the delicious taste that Filipinos love. With Mega Tuna, you can live life fully without worrying about what you eat. And with 100% tuna, you’ll be sure to only have 100% pure experiences. 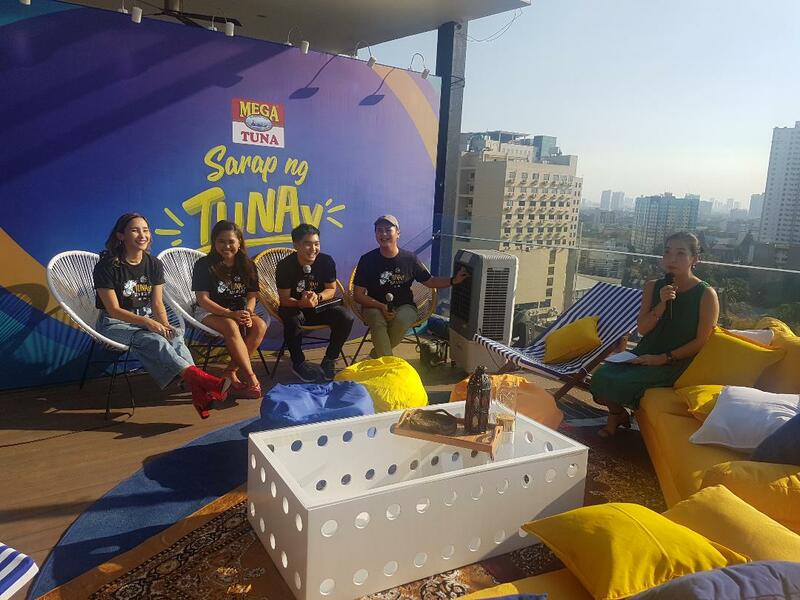 The new Mega Barkada is the most followed online personalities in the Philippines made up of Deegee Razon, Ronan Domingo, Melissa Gohing, and Baninay Bautista. Their the best who truly represents the mega tuna brand with a spirit of adventure and fun, exploring new things and learning from each other, while always staying true to themselves. Also they represent youthful, dynamic, and brimming with fresh ideas. *All variants are available in supermarkets nationwide. 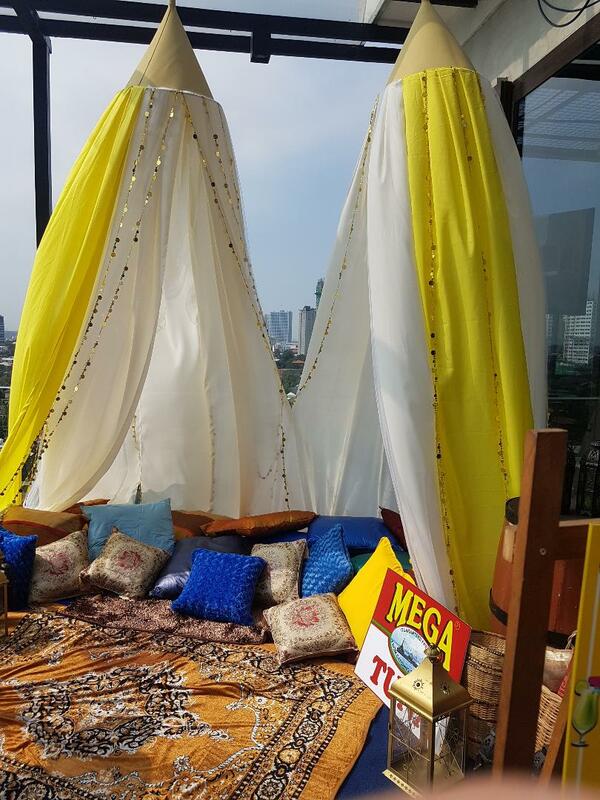 For more information, please visit the website www.megaglobal.com.ph and Facebook page https://www.facebook.com/megapuretuna/. 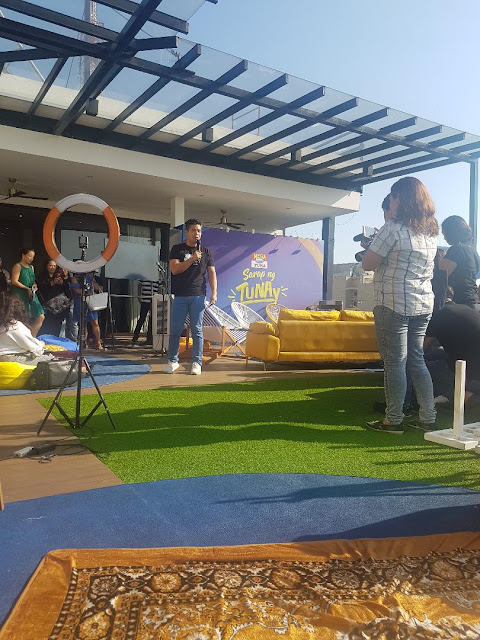 Sarap ng TUNAy webisodes will also be available on the Facebook for sharing!